Arizona State has released their new hockey uniforms created by adidas. The adizero authentic jerseys for the Sun Devils are made to be lighter, cooler, and stronger. 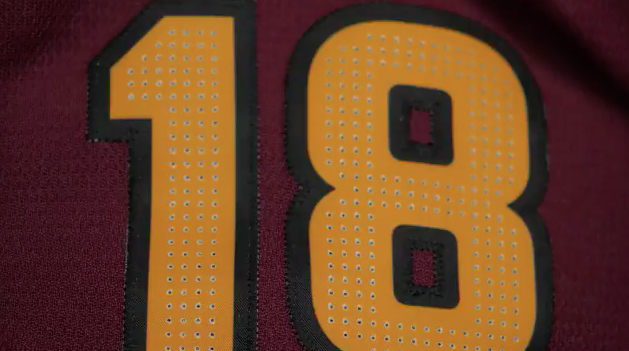 Each jersey will feature a perforated numbering system that reduces number weight up to 60%. 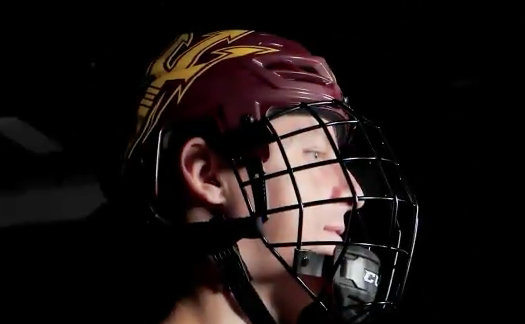 Arizona State will have their pick of combinations from two jerseys, four helmets, three pants, and three gloves that combine for a total of 72 different options, the most in college hockey.